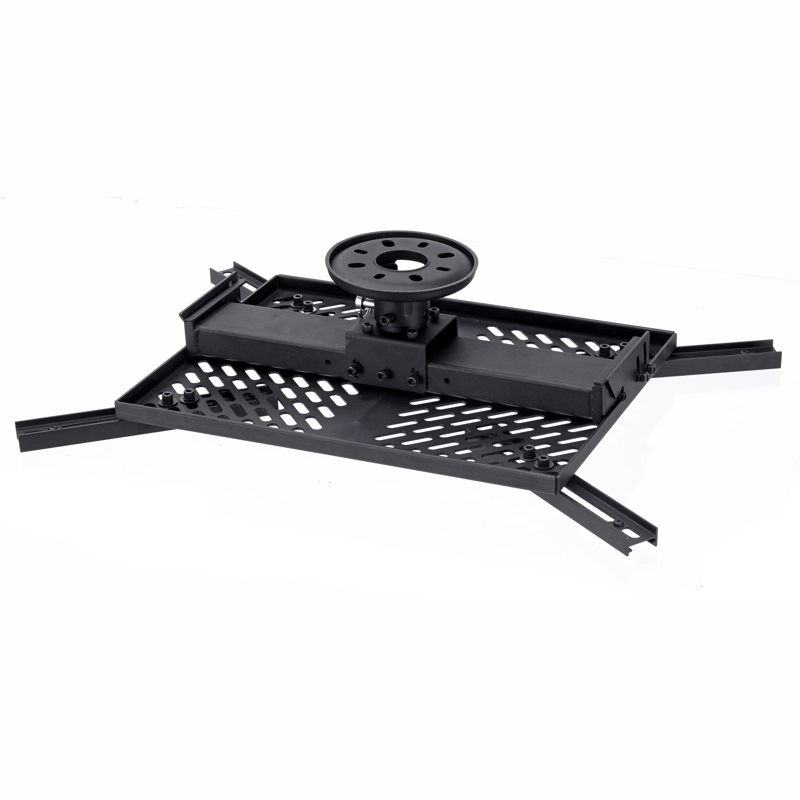 Other Brackets and Mounts Products include . . .